1:1 Private E-Commerce Coaching with Sarah – 4 Months. Ready to start and scale your E-Commerce Store! 1:1 E-commerce Coaching in supporting you and the implementation process of SCALING e-commerce brands and stores. In this group, you will increase your revenues from thousands of dollars into 6 and 7 Figure online stores. You have a great business but you want to go BIGGER. You want to make more MONEY & have more TIME. If you are ready to get the support and expertise to fill in the blanks, gain clarity and a clear strategy to get your e-commerce business making money again, then schedule a call below and let’s make sure we are the right fit. We move you from the struggle that your in and beyond to propelling you and your business forward for success with a small group of stores who are past the start-up stage and are ready to fill the holes in your buckets and scale your store! It’s not ‘I do it’ or ‘you do it’, it’s were doing this together. Done with wasting time on ‘working it out yourself’ or taking multiple generic online e-commerce programs that aren’t delivering results. You understand the power of fast-tracking your own success by learning from someone who’s built 4 x leading bands in the last 6 years. You’re ready to choose your own reality, and step into your success NOW! Ready to be part of an exclusive very small group of store owners who are scaling 6 and 7 figure stores. 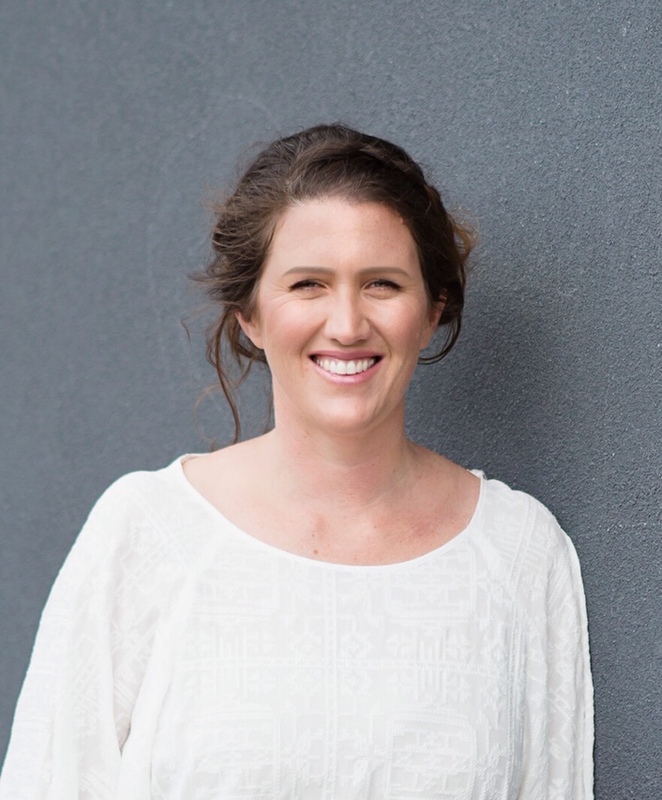 E-Commerce business owners choose to work with Sarah because she’s not just a “coach” that tells you what to do, but she helps you achieve it, and understands that to be a leader in business you need a done-with-you strategy to make it actually happen! 1:1 Coaching – I will be brutally honest if you want massive growth in your business then expect to invest in your business and yourself to make it happen. 1:1 coaching runs for 4 months. I’ll be in touch to arrange a complimentary discovery call if your application is successful. If we feel 1:1 Coaching may not be suitable we will politely let you know.